As announced on Mar. 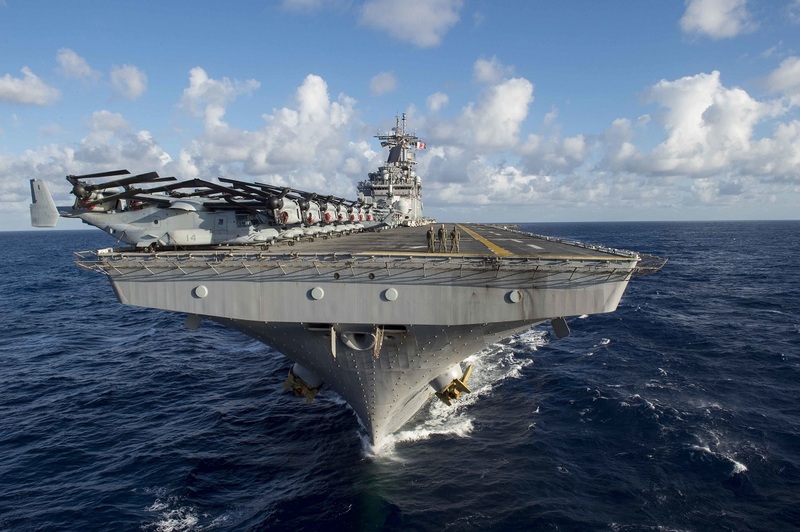 14, 2017 by Commander, Naval Surface Forces (SURFOR), amphibious assault ship USS Boxer (LHD 4) is one of 36 U.S. Navy surface ships which will receive the Battle Effectiveness (Battle ‘E’) Award for calendar year 2016. This Battle ‘E’ marks the sixth consecutive year and the 12th time Boxer has received the award. 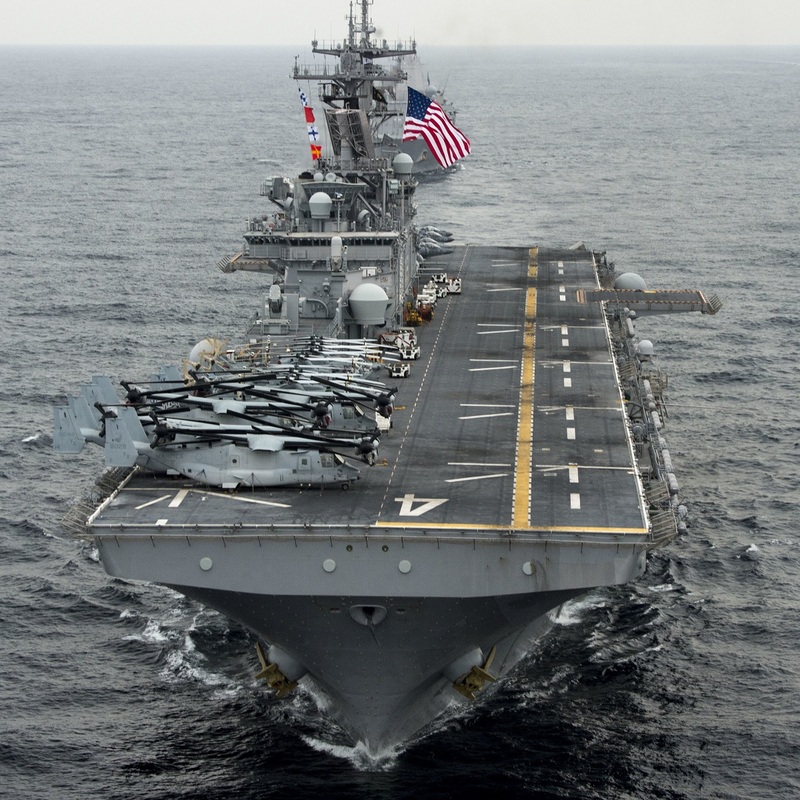 Noteworthy, as explained by Seaman Eric Burgett in his article Boxer Receives 6th Consecutive Battle “E,” Battle E annually recognizes ships and crews that best exemplify the qualities of readiness and their capability to perform assigned wartime tasking. “The Battle E is a rewarding validation of the hard work of nearly 1200 Sailors over the last 2 years, but you have to remain humble and focused on the task at hand. A ship is only as good as it’s last successful evolution. As an old XO of mine once said, ‘stop admiring your jump shot and get back on defense.’ Real professionals keep raising the bar, and the Boxer crew does that every day,” pointed out Capt. Benjamin J. Allbritton, commanding officer. To qualify for Battle ‘E’ consideration, a surface ship must win a minimum of four of the five Command Excellence awards to include Maritime Warfare (Black ‘E’), Engineering/Survivability (Red ‘E’), Command and Control (Green ‘E’), Logistics Management (Blue ‘E’), and CNSF Ship Safety (Yellow ‘E’). Earning the Battle ‘E’ award is a source of success Sailors may view as an achievement throughout their time in the Navy and not only a unit award: in fact every Boxer Sailor, who was a member of the crew during 2016, is now eligible to wear the Battle ‘E’ ribbon on their uniform, and any Boxer Sailor who already has a Battle ‘E’ award from a previous command can now add an additional ‘E’ device to the ribbon. Boxer is currently in its homeport in San Diego undergoing a phased maintenance availability. 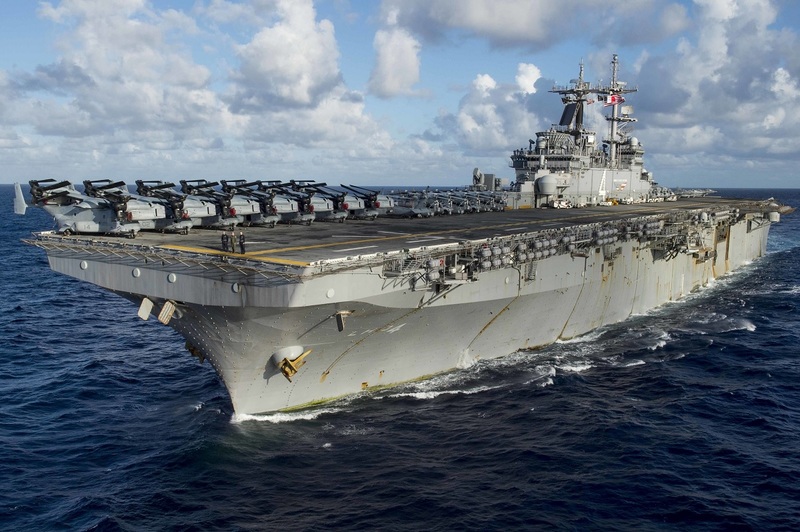 Commissioned on Feb. 11, 1995 USS Boxer (LHD-4) is a U.S. Navy Wasp-class amphibious assault ship. It is the sixth U.S. Navy ship to bear the name, and was named after the original HMS Boxer, which had been captured from the British during the War of 1812.